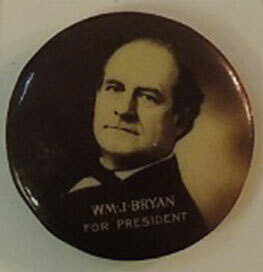 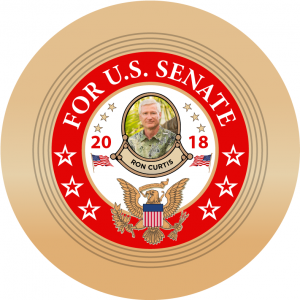 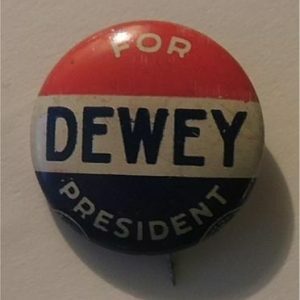 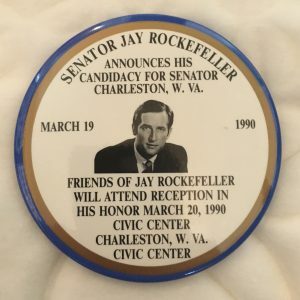 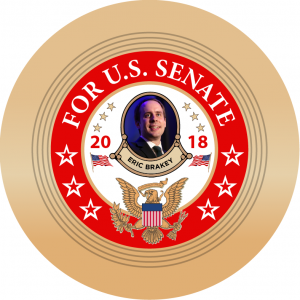 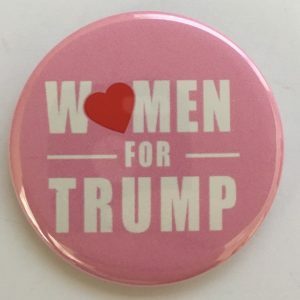 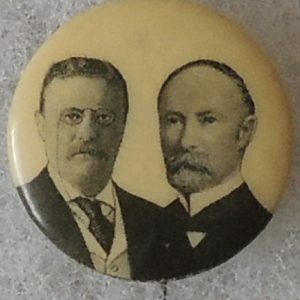 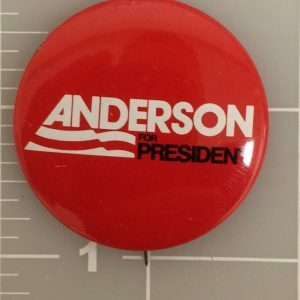 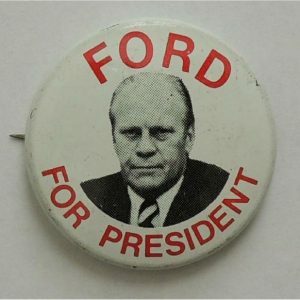 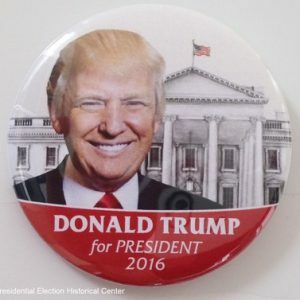 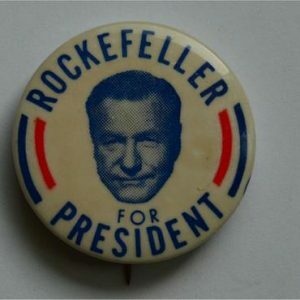 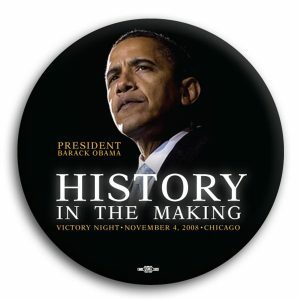 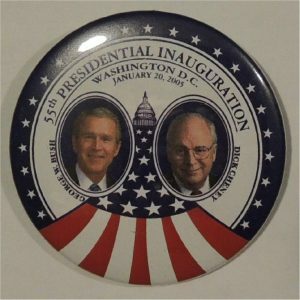 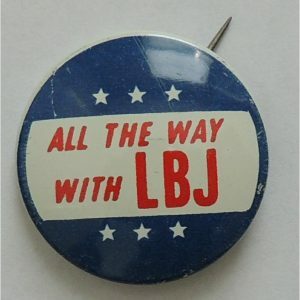 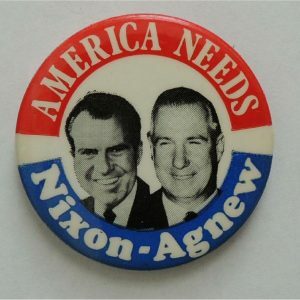 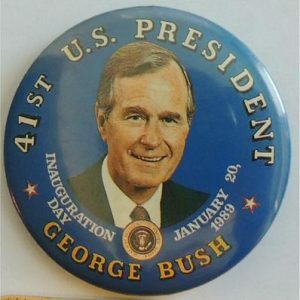 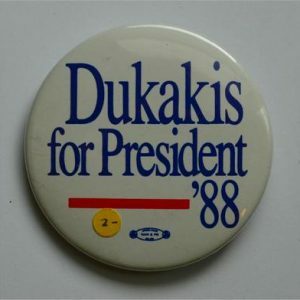 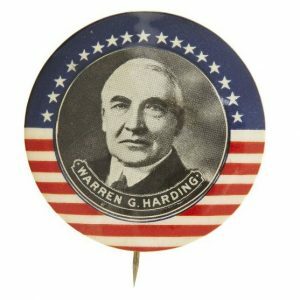 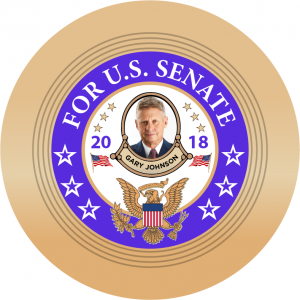 A presidential campaign button that can be fastened to a person or item of clothing. 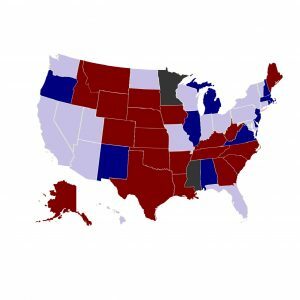 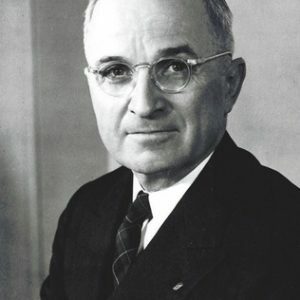 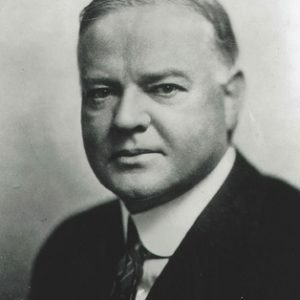 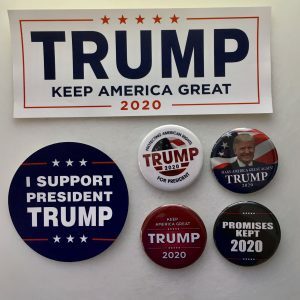 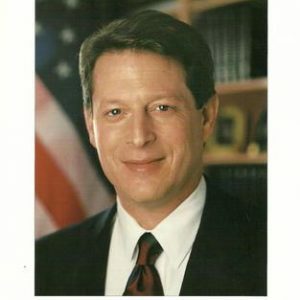 Generally, it is used in the United States during a Presidential Election year as political advertising for or against a candidate, a party, or political issue. 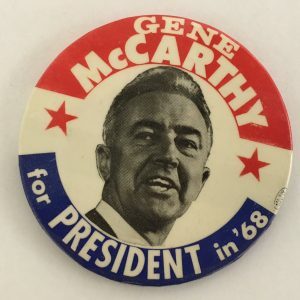 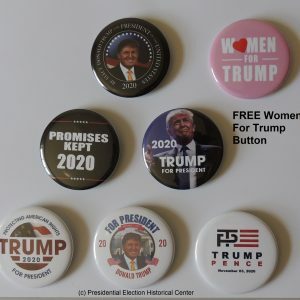 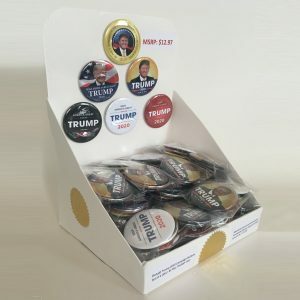 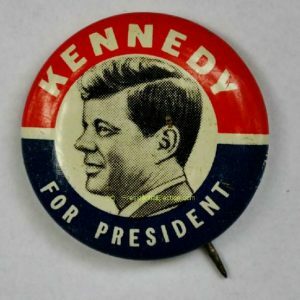 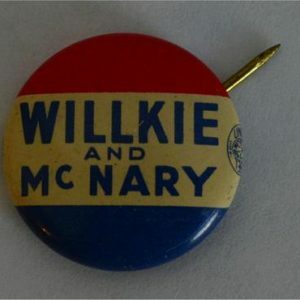 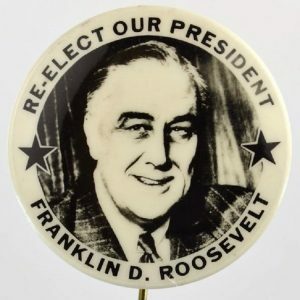 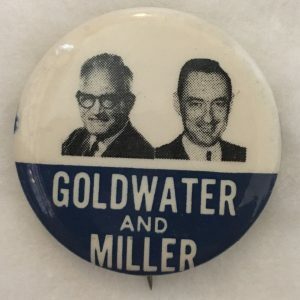 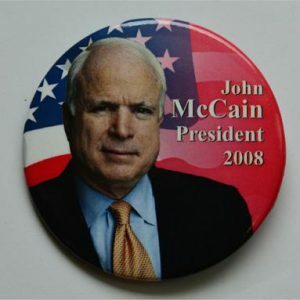 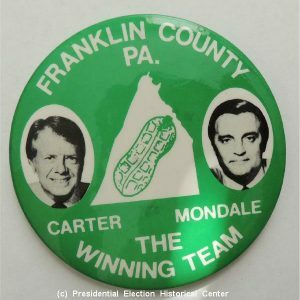 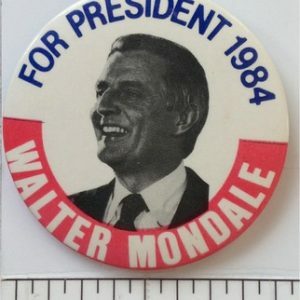 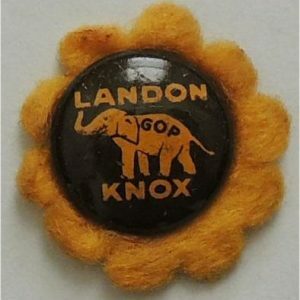 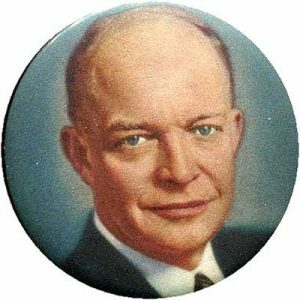 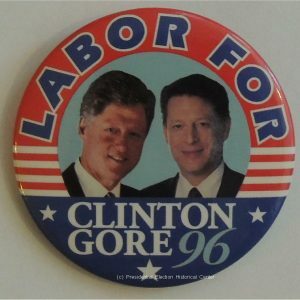 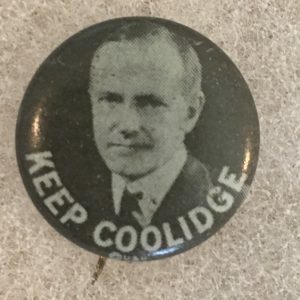 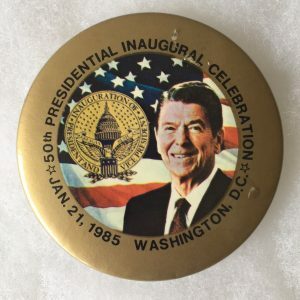 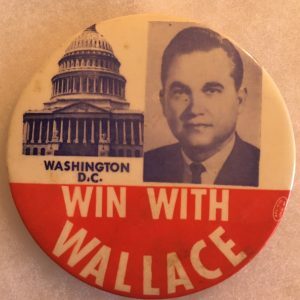 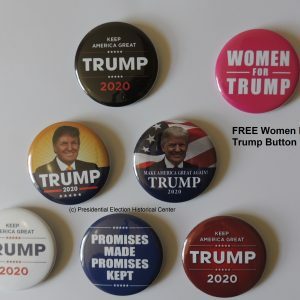 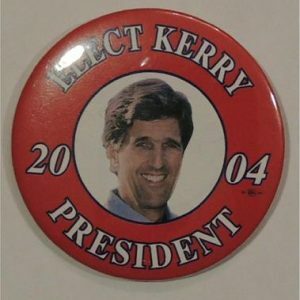 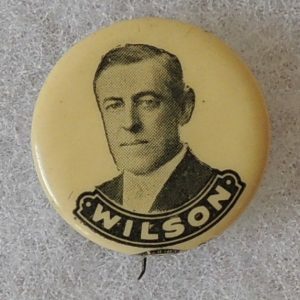 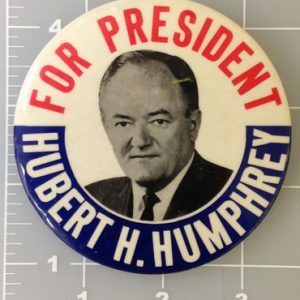 As a novelty item, campaign buttons are part of the hobby of collecting and have significant value. 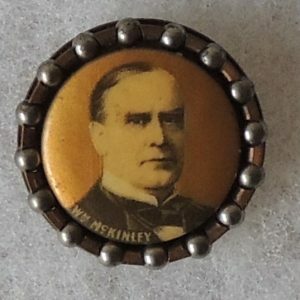 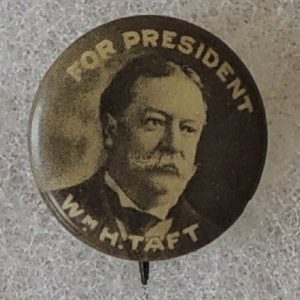 The first mass production of metal buttons dates to the 1896 William McKinley campaign for president (shown below). 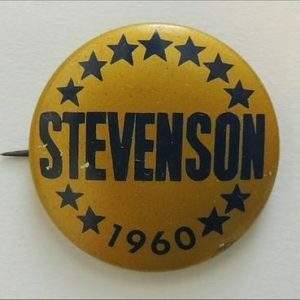 These first metal buttons were “celluloid” buttons with one side of a metal disc covered with paper (printed with a message) and protected by a layer of clear plastic. 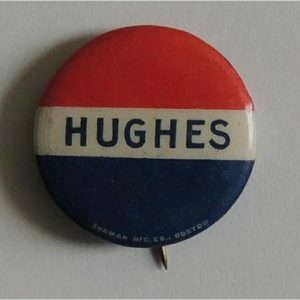 Many seasoned collectors look for the older buttons first as they are very hard to find and are much more valuable. 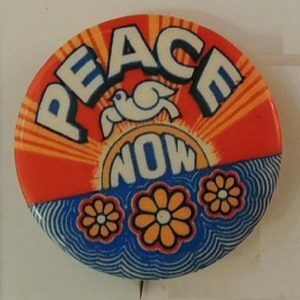 Some rare buttons have sold for more than $30,000 or more! 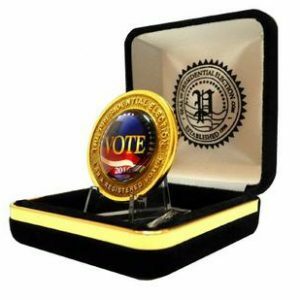 We are a member of the APIC and guarantee authenticity of every item we sell. 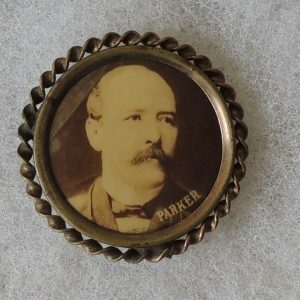 What’s New section daily to see what is new.